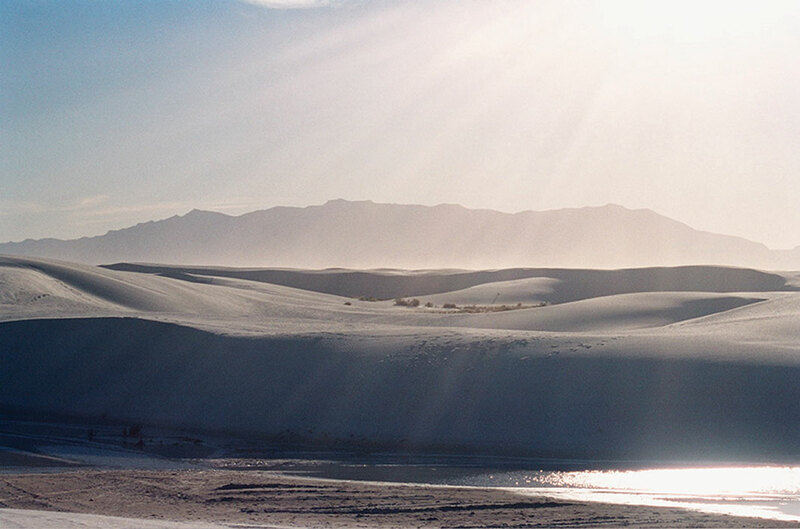 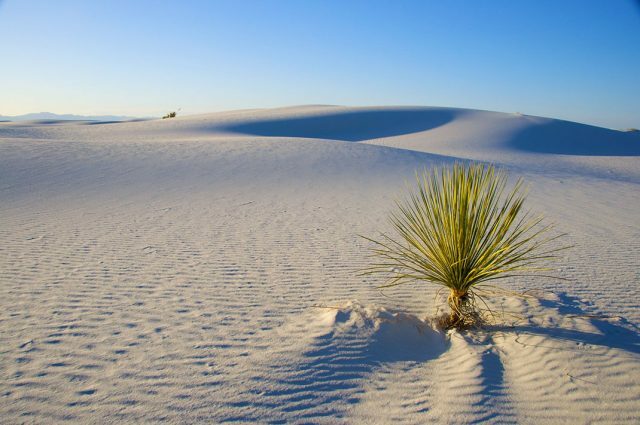 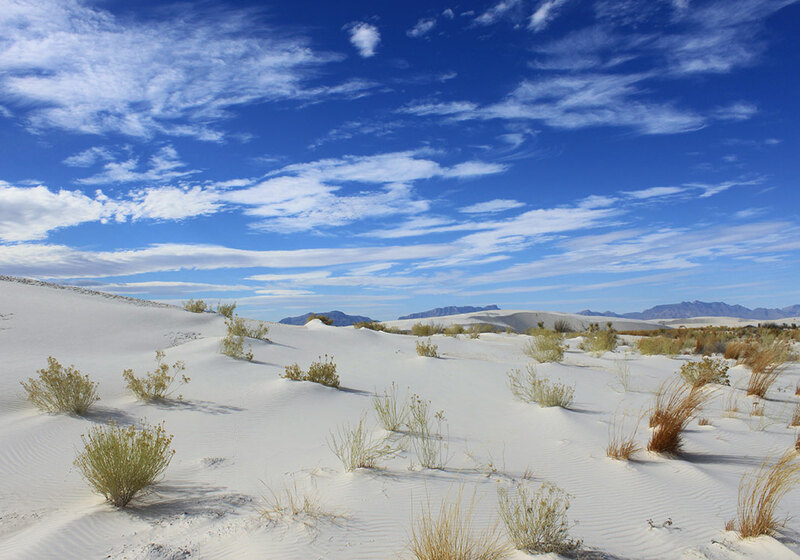 In the western United States lies one of the most impressive deserts of the world, the White Sands. 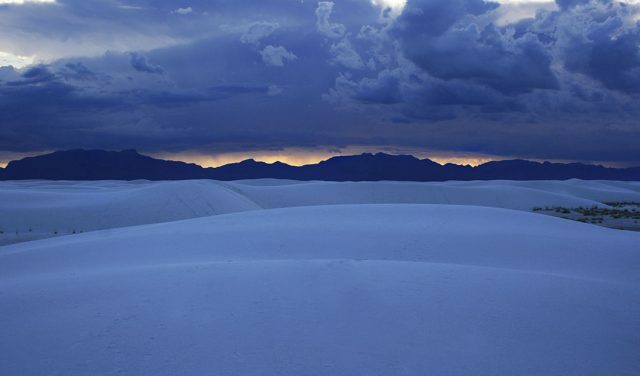 Incredibly beautiful, it is also spectacular by its geological composition. 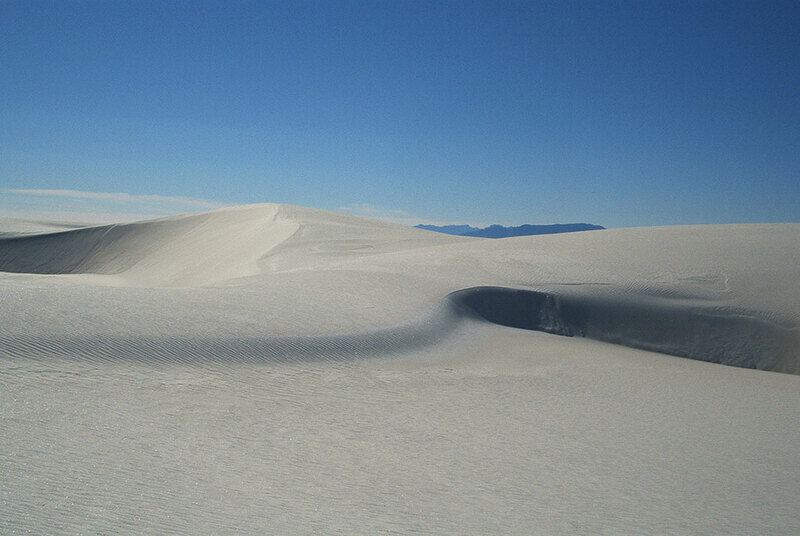 The White Sands is a sandy desert of New Mexico, to the west of the United States. It consists of gypsum, a mineral that, unlike the normal sand, dissolves in water. 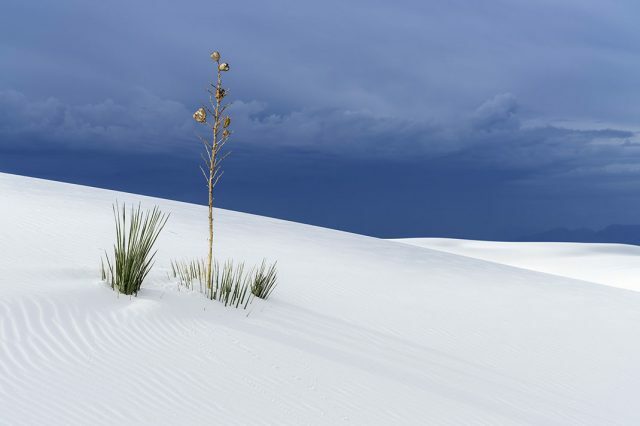 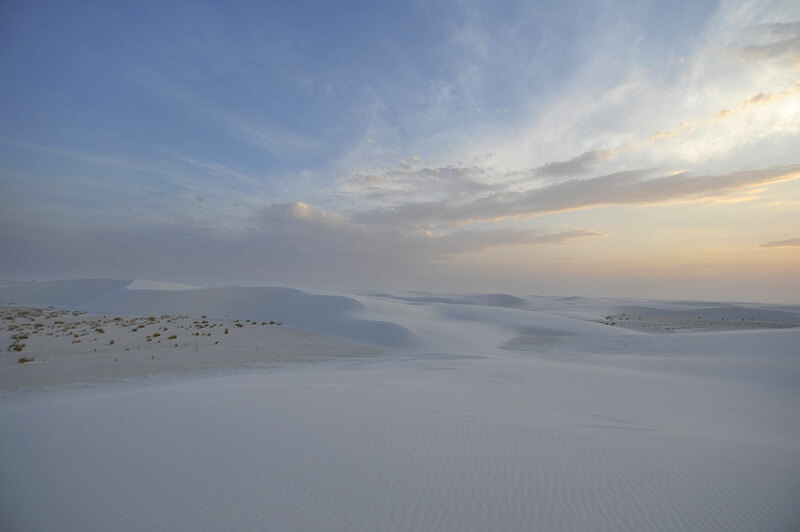 But the climate of the White Sands region is so dry that that the seeds have been preserved and it extends over 440 square kilometers, making it the largest gypsum desert on the planet. 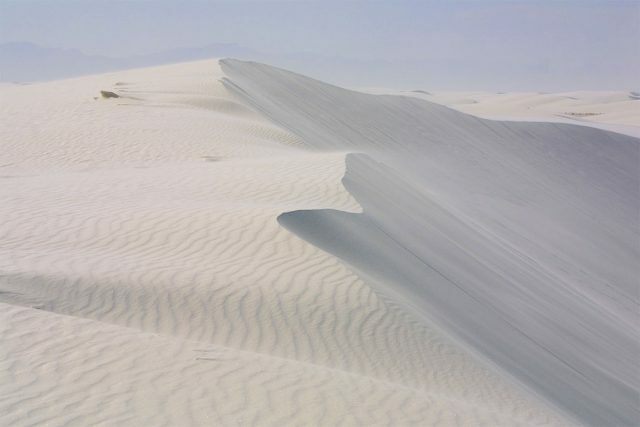 Exceptionally beautiful, especially when it “moves”. 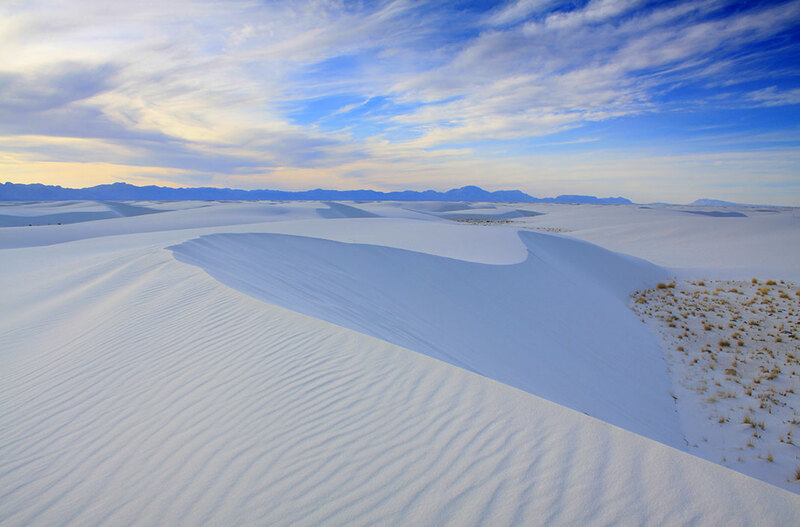 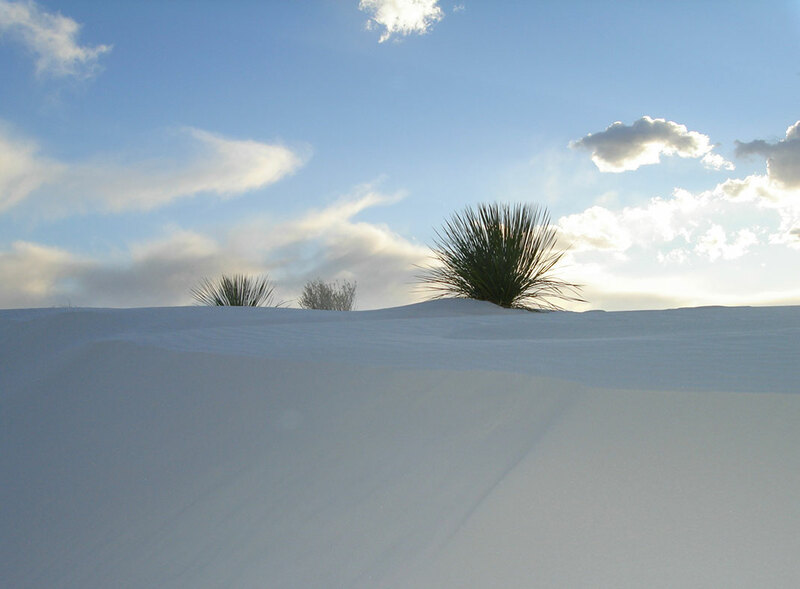 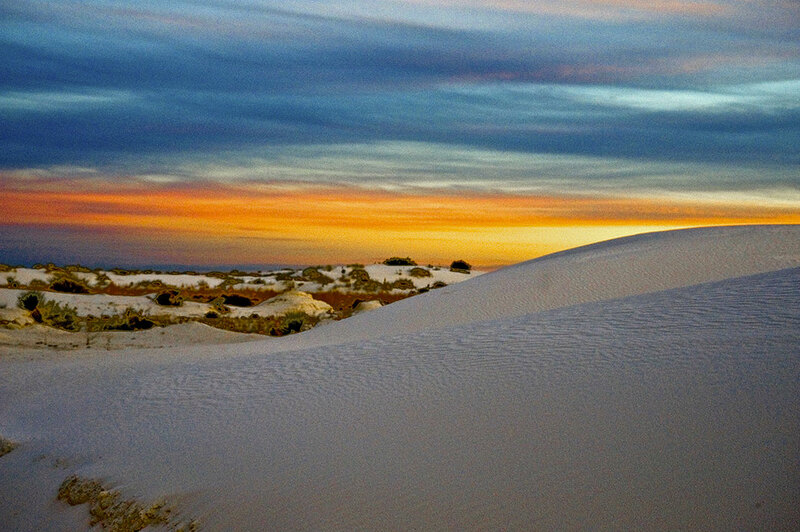 The White Sands desert is a “National Monument”, and a protected area controlled by the federal government of the United States. 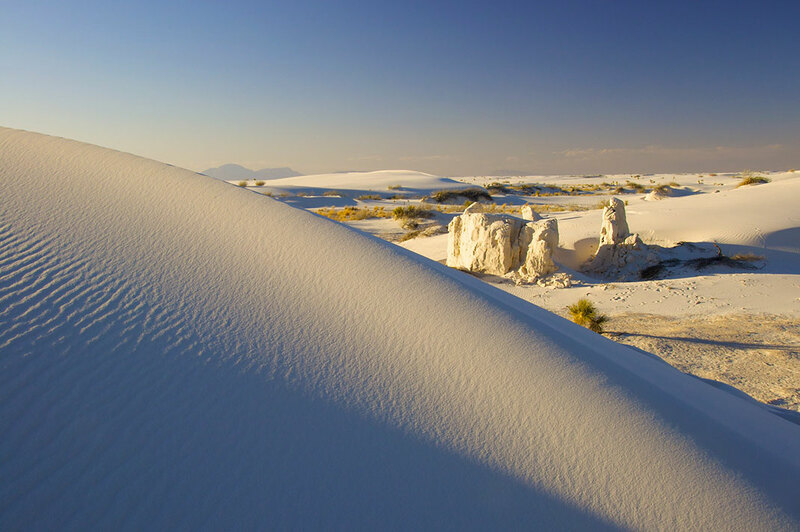 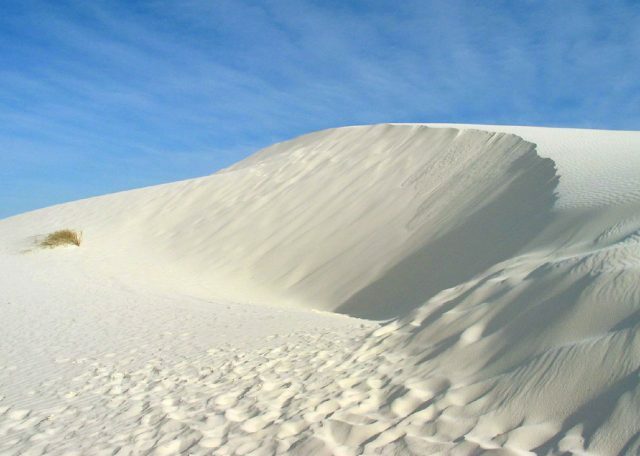 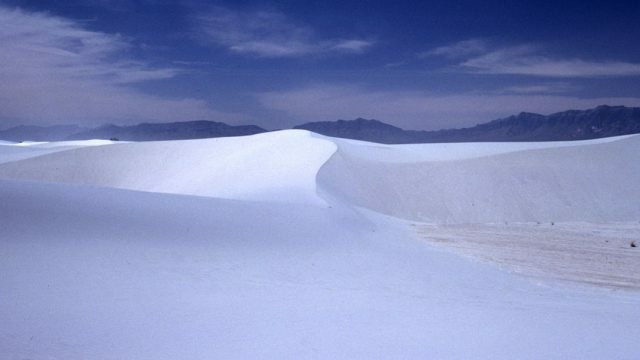 The White Sands is amazing for several reasons, but mainly because it is geologically unique, gypsum is soluble in water and is not the normal form of sand. If the beauty of this type of place you are interested, also discover the explosion of color that grabs the driest desert in the world when the rain falls .